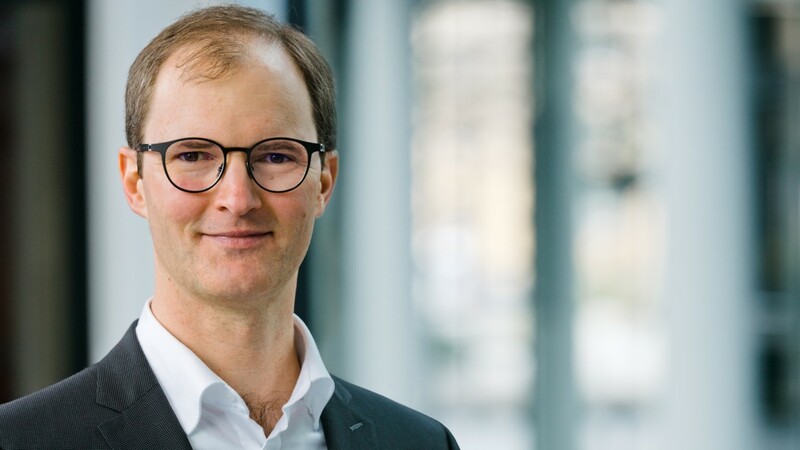 Effective April 1, 2019, Martin Heinisch will take over as CFO of Rohde & Schwarz Cybersecurity GmbH. He is transferring from R&S Corporate Development, where he was in charge of global acquisition and integration activities. Effective April 1, 2019, Martin Heinisch will take on the position of CFO of Rohde & Schwarz Cybersecurity. In addition to his new role, Heinisch, a business administration graduate, will provide commercial support for the recently created Networks and Cybersecurity Division (Div. 11). His career at Rohde & Schwarz began more than 10 years ago in Corporate Development (formerly Div. 9). There, Mr. Heinisch established the Acquisitions and Integrations central department (today GF-KA), which is responsible for the worldwide handling of corporate acquisitions and their integration. Since 2015, he has also had administrative responsibility for this department. His former position will be refilled soon. Martin Heinisch will be succeeding Reik Hesselbarth, who will leave the company at his own request on March 31, 2019. We thank Mr. Hesselbarth for his excellent work in establishing and furthering Rohde & Schwarz Cybersecurity. In the future, Martin Heinisch will report to Dr. Falk Herrmann, CEO of Rohde & Schwarz Cybersecurity. He comments, "We are delighted that Martin Heinisch has joined Rohde & Schwarz Cybersecurity as CFO. Thanks in particular to his many years of experience in corporate development and acquisitions, he will be a valuable asset when it comes to expanding Rohde & Schwarz Cybersecurity GmbH." Ralf Koenzen, Executive Vice President of the Networks and Cybersecurity Division, says, "I value Martin Heinisch as an experienced financial expert. His expertise and many years with the company make him ideal for the position of CFO. Together with Falk Herrmann as CEO, we now have a very accomplished management team for the future advancement of Rohde & Schwarz Cybersecurity. I am very much looking forward to our collaboration. My particular thanks go to Reik Hesselbarth for the close and trusting working relationship we had and his dedication. I wish him all the best for his future personal and professional life." We thank Martin Heinisch for everything he has contributed to Rohde & Schwarz and wish him all the best and every success in this demanding new role.